As the BJP champions sectarianism in India, Pakistan’s trajectory is a striking example of the consequences of enabling and capitulating to religious zealots. By now, you are sure to have seen a tweet from @bjp4india which promises to roll out the National Register of Citizens all over India and expel anyone who isn’t “Buddha, Hindus and Sikhs”. Can we look at the history of our neighbourhood to understand what any policy of sectarian exclusion leads to? In March 1953, when Pakistan was a mere six years old nation-state, the Ahmadiyya community – which many in the conservative Sunni establishment believed to be apostate – had grown in wealth, power and prestige. Zafarullah Khan, a prominent Ahmadi, had risen to the position of a foreign minister; many others from the community occupied high government offices and were ascendant in the world of business. 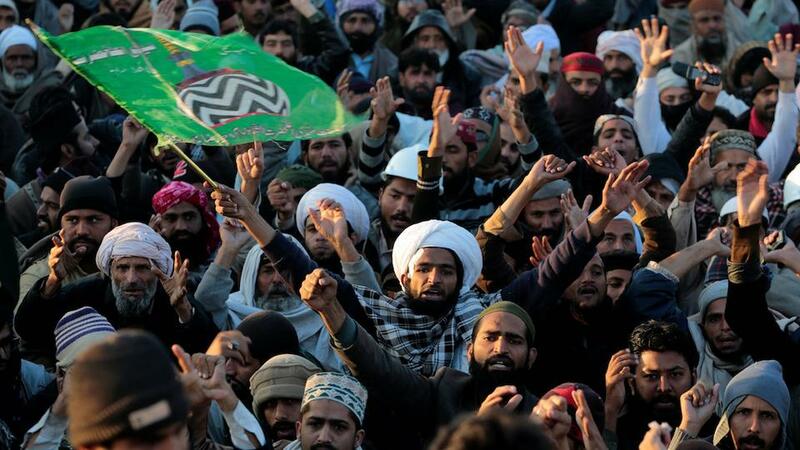 The majority Sunni community saw this as an affront to their majority and the Ulema, the religious leaders, all too ready to fish in troubled waters, incited mobs to action because the government seemed unwilling. Riots erupted in Lahore and the Jamaat-i-Islami, the largest of Pakistan’s religious parties at the time, led a carnage that left thousands dead. The commission held over a hundred sittings running into early 1954 and finally submitted its report on April 10, 1954. Almost exactly 55 years ago, as it happens. Justice Munir’s acumen as a scholar of Islamic jurisprudence and his astute line of inquiry in examining witnesses and producing incisive analysis resulted in a report which belongs among the highest achievements of judicial thought in the 20th century – not merely in the subcontinent – but arguably anywhere in the world. It was not, and is not by any means, the only one. While the immediate cause of the Munir Inquiry was the 1953 riots, there were numerous fault lines in the society and polity of the young country which had been building ever since the country’s independence in 1947.